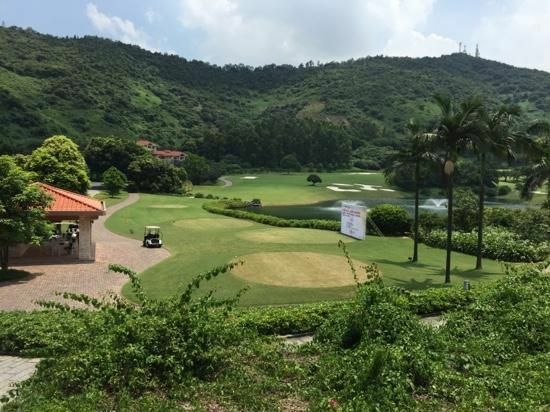 The Nansha Golf Club has two 18-hole championship golf course; the Valley course and the Mountain course. With 6.996 yards / 72 par it was designed by John Jacob. 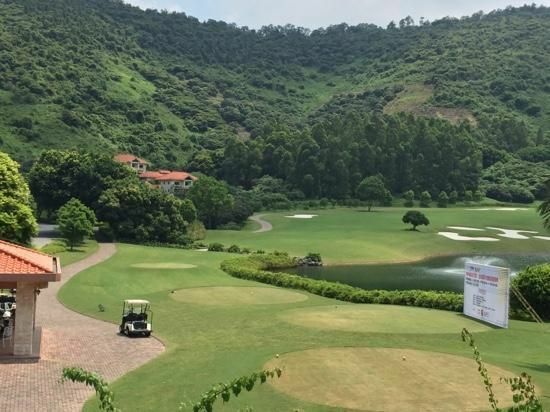 With many attractive features and several excellent holes the tree lined parkland course will fill up your expectations. 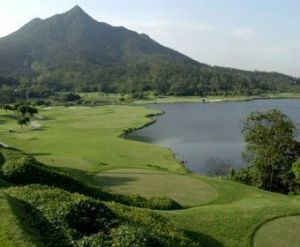 The Valley course is quite easy to walk with gently undulating terrain and has several water hazards. 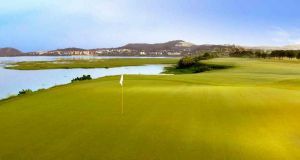 With its narrow fairways it could be difficult for beginners. 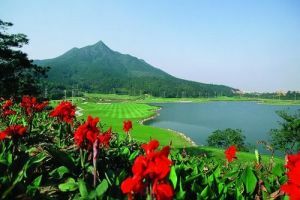 The Mountain course in contrast is hilly, so it would be better to take a cart there. 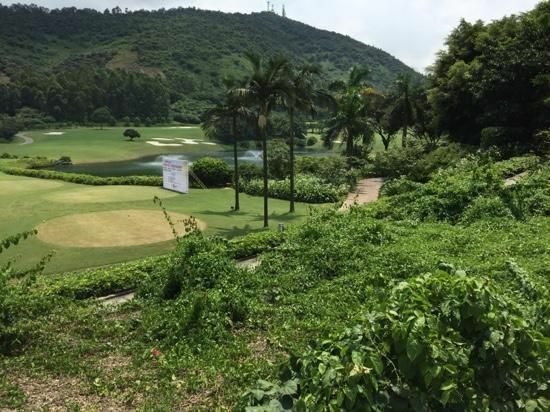 47 kilometres southwest of Dongguan and 71 kilometres of Guangzhou. 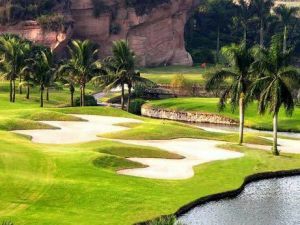 Nansha Golf China is not yet in our pool of Golf Courses for orders.